According to the latest figures from the Bank of England, mortgage market activity has been “broadly stable since 2016”, with the trend continuing, despite Brexit woes and weak consumer confidence. As a result, households borrowed £4.1billion secured against property in December 2018. This is up from November’s figure of £3,6billion and slightly above the average of the previous six-months, which stood at £3.9billion. The huge uplift has blown the predicted level of 3.45billion out of the water, according to some experts, who believe such a notable surge in buyer demand is “extremely promising so early in the year and with Brexit yet to be decided”. 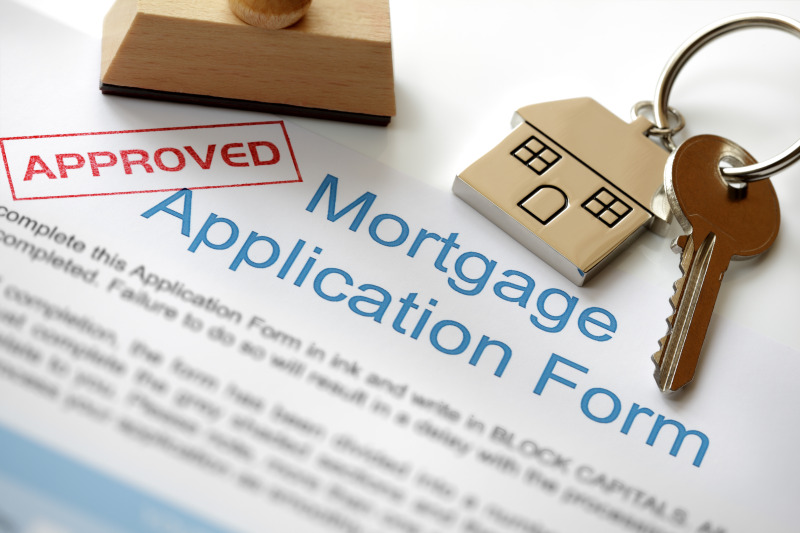 Mortgage approvals for house purchase - an indicator of future lending - were just shy of 63,800 in December, unchanged from November, but slightly below their 2018 average of around 65,200. One77 Mortgages managing director Alastair McKee, said of today’s figures: “The latest mortgage lending figures haven’t just exceeded industry expectation, they’ve gone so far above and beyond them, [that] they’re no longer visible with the naked eye. “While many have been preparing to place the last nail in the coffin of the UK property market ahead of any EU resolution that may occur, a monumental surge of four billion mortgage approvals suggests that there’s not only life in the old dog yet, but it could well make it to Crufts this year.